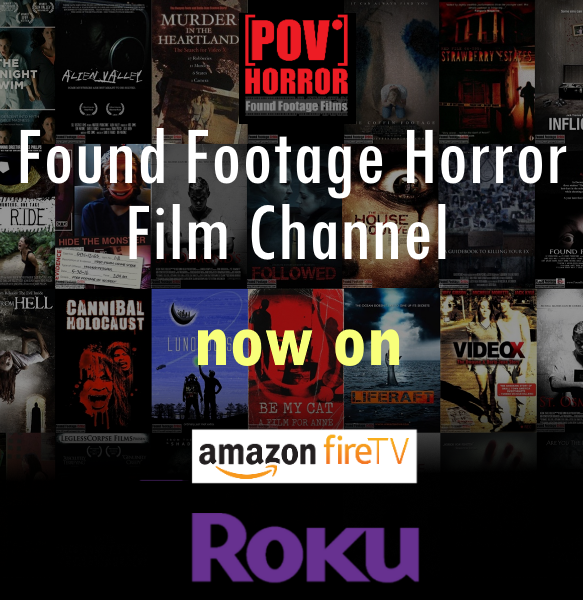 Found footage film about a documentary crew sent in to interview a family of vampires whose existence has been made known to the world. But soon, the crew realizes their very lives are in danger as they uncover a deadly secret and must fight for survival. Living Among Us (2018) Announces Release Date!